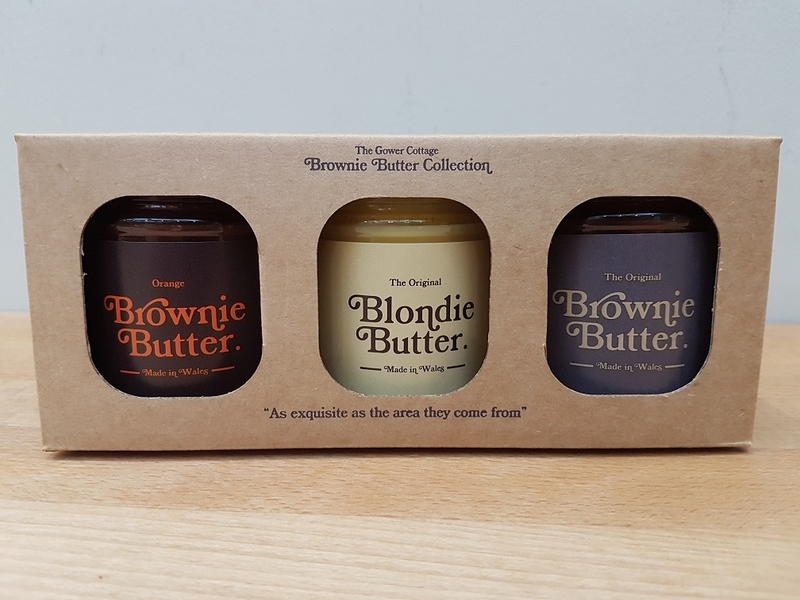 Our Brownie Butter Collection gift pack of 1 each of our unique brownie butter flavours. Why not send a gift box of 1 of each of our 3 unique brownie butters. 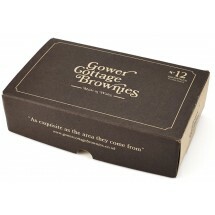 Gower Cottage Brownie Butter evokes memories of scraping out the cake mixing bowl as a child. 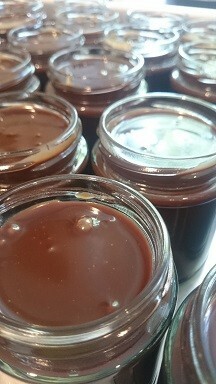 1 jar of our Original Brownie Butter - our artisan chocolate brownie spread in a jar. 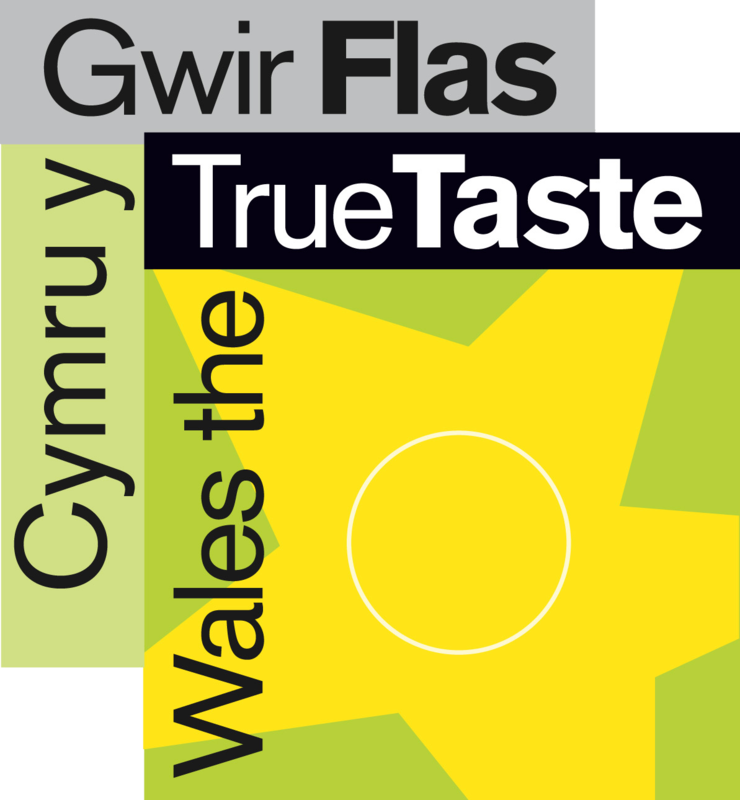 1 jar of our Orange Brownie Butter - our artisan zesty chocolate orange brownie spread in a jar. 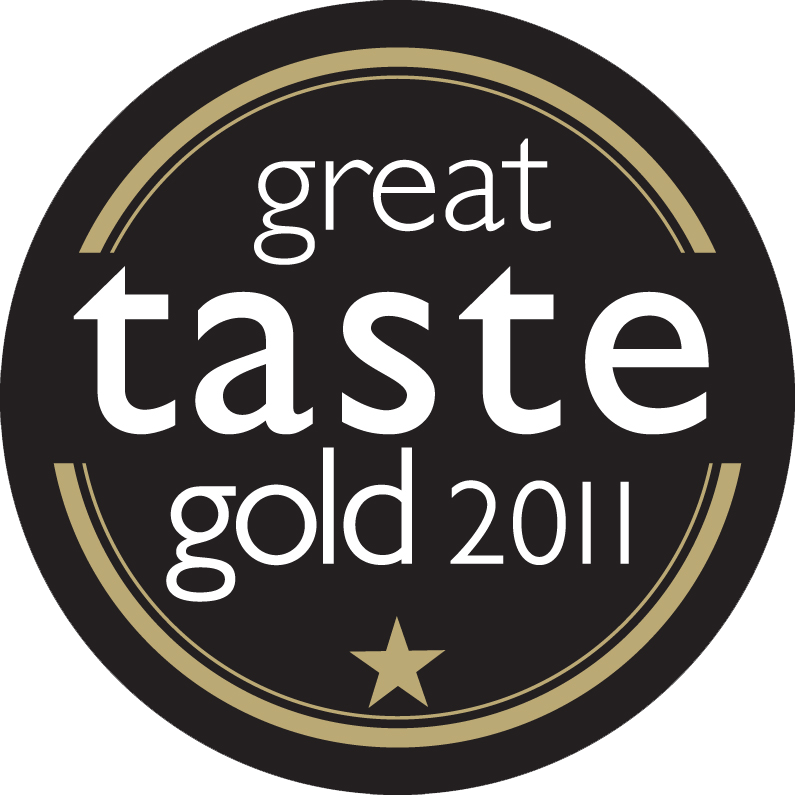 1 jar of our Original Blondie Butter - our artisan blondie white chocolate salted caramel spread. Original Brownie Butter: Butter(milk), Syrup, Chocolate (11%) (cocoa mass, sugar, fat reduced, cocoa powder, emulsifier ( soya lecithin), natural vanilla favouring) Cream(milk) . 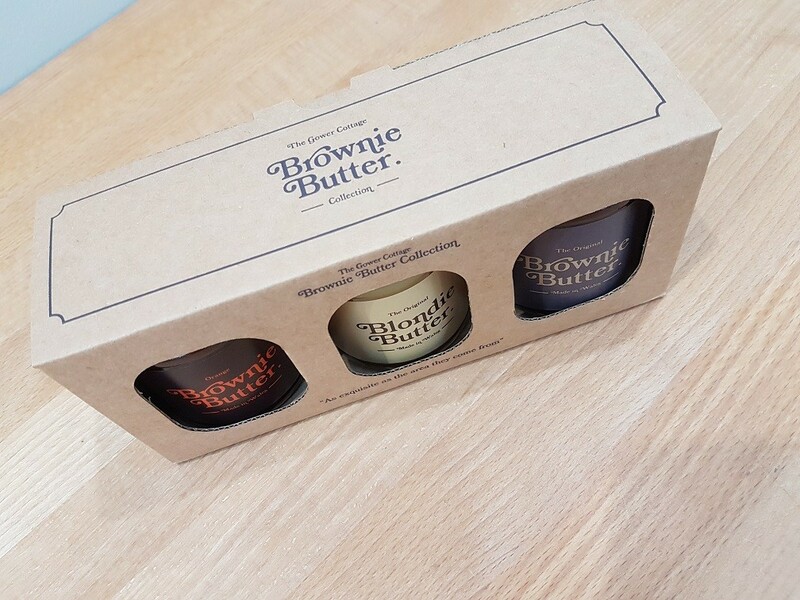 Orange Brownie Butter: Butter(milk), Syrup, Chocolate (11%) (cocoa mass, sugar, fat reduced, cocoa powder, emulsifier ( soya lecithin), natural vanilla favouring) Cream(milk) , flavouring(Orange oil)(0.6%). 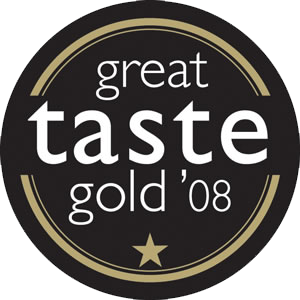 Even though our Brownie Butter only contains natural ingredients, and no artificial preservatives,it has a shelf life of approximately 6 months.